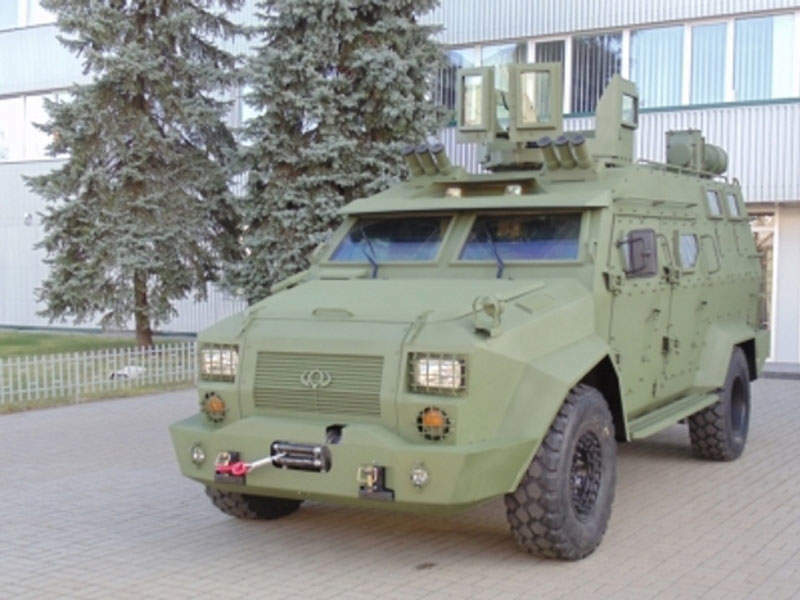 Bars-8 armoured vehicle is manufactured by Ukrainian firm, Bogdan. Image courtesy of Zinnsoldat. 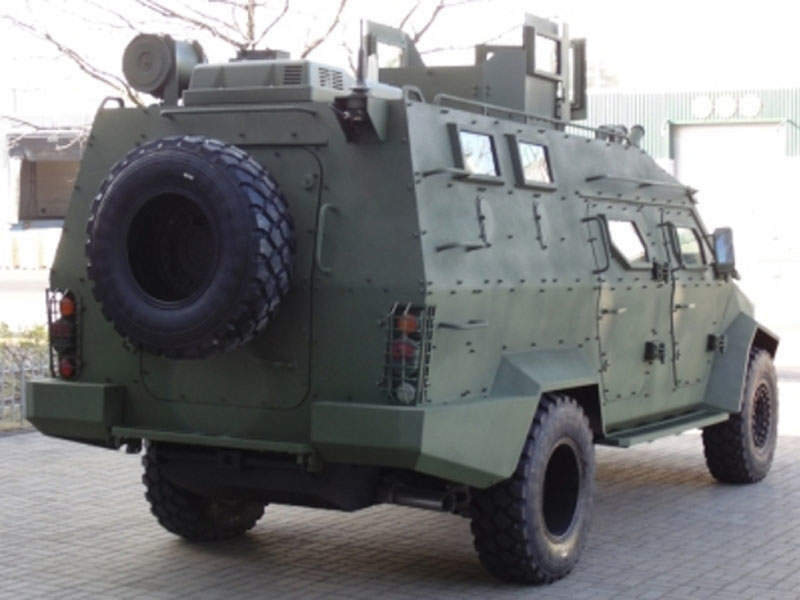 Bars-8 tactical vehicle can accommodate up to ten personnel. Image courtesy of Bogdan Corporation. The gross vehicle weight of the Bars-8 is 10,000kg. Image courtesy of Bogdan Corporation. 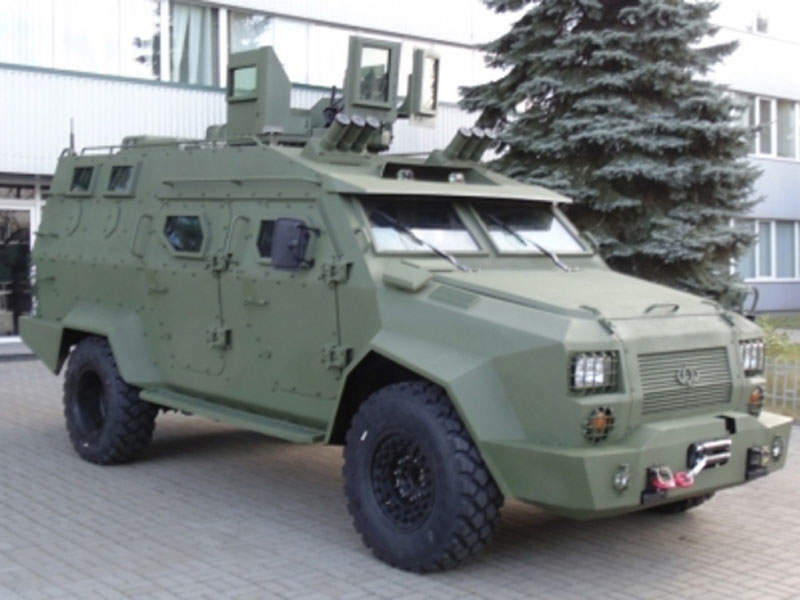 Bars-8 armoured vehicle has a top speed of 120km/h. Image courtesy of Bogdan Corporation. Bars-8 multi-purpose armoured vehicle is a further development of the Bars-6 multi-role armoured utility vehicle. It is manufactured by Bogdan, a buses, trucks and specialised vehicles producer based in Ukraine. The vehicle is designed for use by the armed forces to transport armed personnel and cargo with increased all-round protection in hostile environmental conditions. It is also suited for a range of tactical mission tasks. Unveiled in 2015, Bars-8 successfully passed tests conducted by the Ministry of Defence of Ukraine in April 2016. 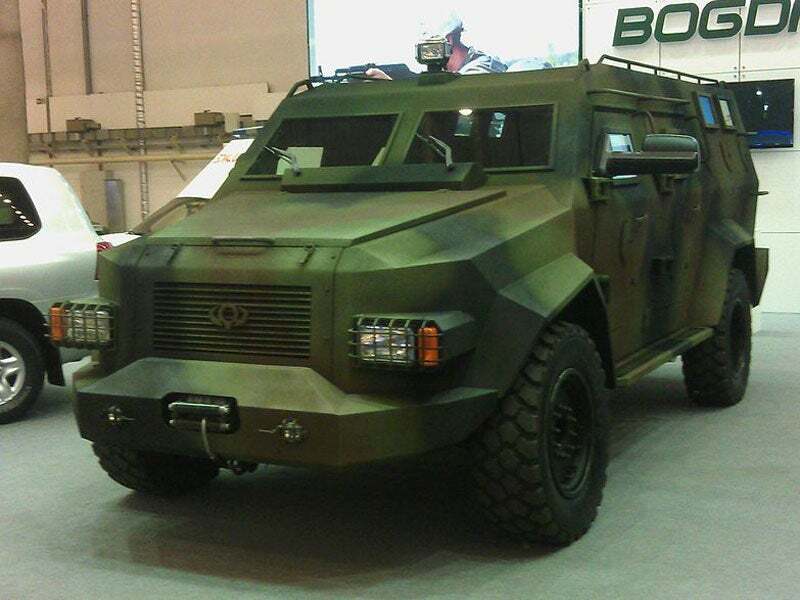 It was recently exhibited during the Arms & Security International Trade Fair held in Kiev, Ukraine, in October 2016. The Bars-8 vehicle can be configured to perform different roles such as armoured personnel carrier (APC), tactical armoured mortar firing vehicle, APC with Iva (Willow) remote-controlled combat module, APC with Vij remote-controlled combat module, armoured ambulance vehicle, and APC with ground reconnaissance complex (Jab) and Enclave electronic jammer. The Bars-8 all-terrain armoured vehicle is built on the Dodge Ram pick-up truck’s 4×4 wheeled chassis. Its gross vehicle weight and payload capacities are 10,000kg and 2,000kg respectively. It is 6.70m-long, 2.52m-wide and 2.47m-high, and has a wheel base of 3.67m. It can carry up to ten personnel, including three crew members. The driver and commander seats are placed in the protected crew cabin, while the soldiers are seated in the troop compartment at the rear. A forward view for the crew is provided through a two-piece windshield with bullet-resistant glass. Access to the crew compartment is enabled by two side doors, each fitted with a bulletproof glass window. The vehicle’s middle section is also equipped with two side doors to provide access to the weapon station. Troops enter or leave the vehicle through the rear door, which features a small bulletproof window. Two bulletproof windows are provided on either side of the troop compartment to provide view of the outside environment. A wide range of weapons can be mounted on the manual or remote weapon stations fitted to the roof of the vehicle. "The vehicle is designed for use by the armed forces to transport armed personnel and cargo with increased all-round protection in hostile environmental conditions." The Vij remotely operated combat module can be used against vehicles, personnel and ground-based installations at a distance of up to 2km and air targets flying 1km-high. The Bars-8 tactical vehicle is designed to offer up to STANAG 4569 Level 2 standard protection against bullet fires and mine blasts. The reinforced exterior body panels of the vehicle protect the occupants from small arms firing and shell splinters. Additional protection for the occupants is provided by roof-mounted smoke grenade launchers. The Bars-8 all-wheel drive armoured vehicle is driven by a 6.7l Cummins V8 turbo diesel engine, which produces an output power of 350hp at 2,900 revolutions per minute (rpm) and a torsion torque of 1,050Nm at 1,600rpm. Located in the forward portion of the vehicle, the engine is coupled to an Allison six-speed automatic or manual transmission system. The APC’s enhanced suspension and axles ensure safe operation under cross-country terrain conditions. The inter-axle and inter-wheel differentials provide increased off-road performance. The vehicle can travel at a maximum speed of 120km/h and has a fording depth of 0.76m. With a ground clearance of 0.28m, it can move along deep wheel track and can climb grades of 60% and negotiate side slopes ranging from 20% to 40%. 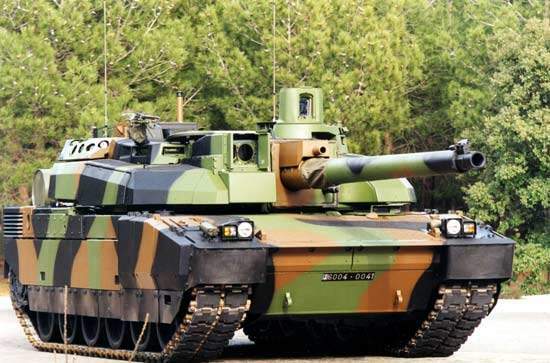 This project forms part of our recent analysis and forecasts of the global armoured vehicles and counter IED vehicles market available from our business information platform Strategic Defence Intelligence. For more information click here or contact us: EMEA: +44 20 7936 6783; Americas: +1 415 439 4914; Asia Pacific: +61 2 9947 9709 or via email. Lenco Armored Vehicles is a leading US designer and manufacturer of tactical armored vehicles for law enforcement, government and military agencies. Lenco has been in business since 1981 and has manufactured more than 5,000 APCs in more than 40 countries.